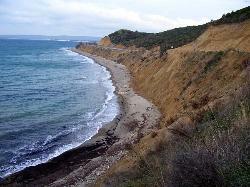 The Gallipoli peninsular is a must place to visit for any Australian. 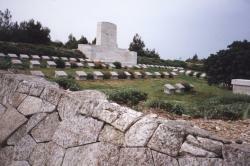 The history, the emotion you feel and the pride for all the men who died there. 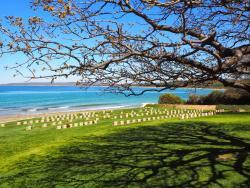 This should be a MUST visit location foe all Australians. 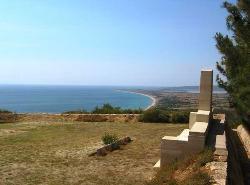 Visited the ANZAC Cove, unsung but recognized heroes memorial parks (Lone pine,Johson's Jolly, The Nek original trenches and Chunk Bair). 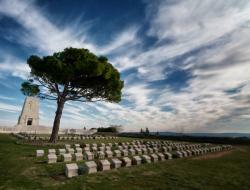 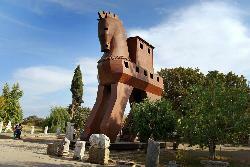 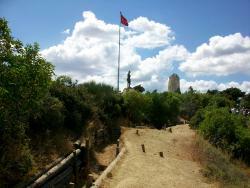 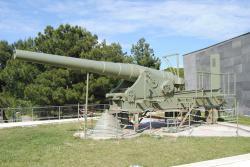 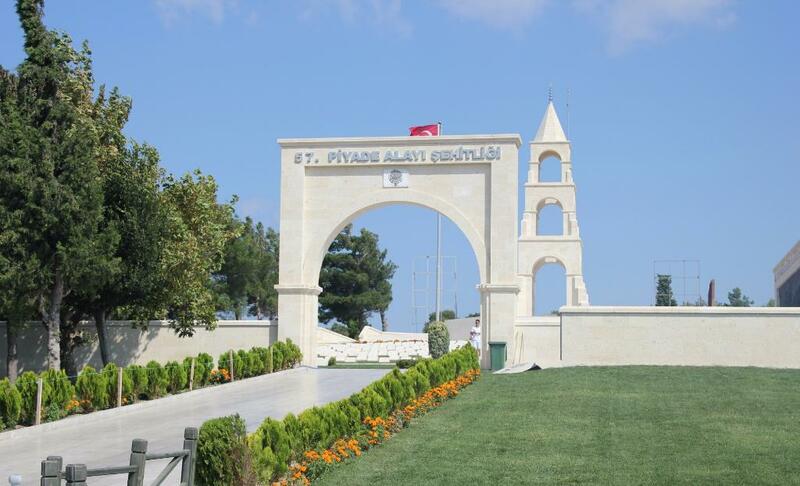 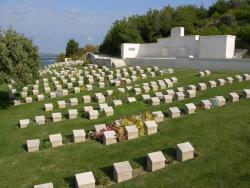 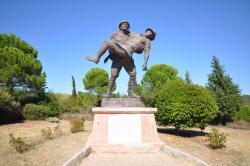 Get quick answers from Gallipoli Tours staff and past visitors.